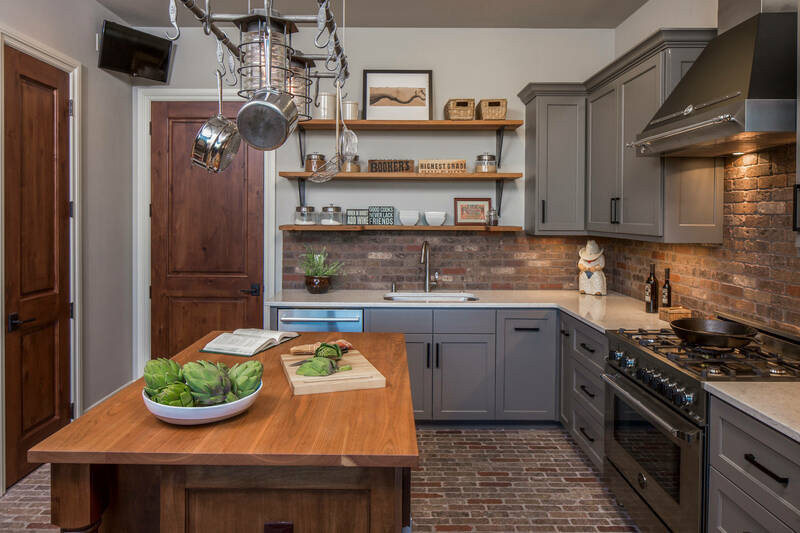 Thanks to HGTV and the boom of farmhouse and industrial-modern style kitchens, open shelving has become all the rage in kitchen redesign. Many people opt for open shelving because they have been told that it offers many benefits beyond traditional kitchen cabinets. And, although there are some desirable benefits that open shelving offers, the reputation of closed kitchen cabinets has been ruined by trendy remodelers. If you are thinking about redesigning your kitchen soon, wait right there! Before you make any BIG decisions regarding your storage solutions, you need to seriously consider the benefits of closed cabinets in your kitchen. We got some inspiration from other bloggers with a similar sentiment. Most notably, this article from Best Online Cabinets had some especially good insight that inspired us to expand on. Without further ado, here’s a list of the top nine reasons you should choose closed cabinetry over open shelving. Many people choose open shelving because they feel like their pretty dishes will always have the opportunity to be on display. However, what many people don’t consider is the fact that those pretty dishes will get dirty. When you cook in your kitchen, especially on the stovetop, oil, steam, and (yes) grease go flying through the air. And, if you have open shelving—guess where it lands? That’s right, on your pretty dishes. According to foodsafety.gov some of the most harmful bacterias can be found in the kitchen; including Salmonella, Norovirus, E. coli, and Listeria. If you have open shelving, these bacterias are landing on your dishes just waiting there for the next time you decide to use them. Other parts of your kitchen to be wary of. 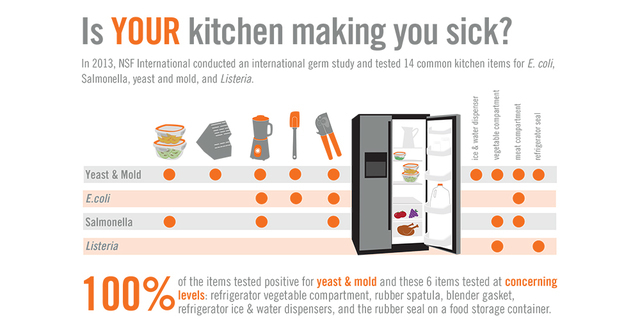 When you choose closed wall cabinets for your kitchen, you are protecting your dishes and your family from contracting these awful bacteria and diseases. Believe us, not even the prettiest dishes on earth are worth the risk! “Beware of falling objects!” If you have ever driven through the mountains, chances are you have seen one of those signs. But, if you are considering open shelving for your kitchen redesign, you might want to invest in one for your home! 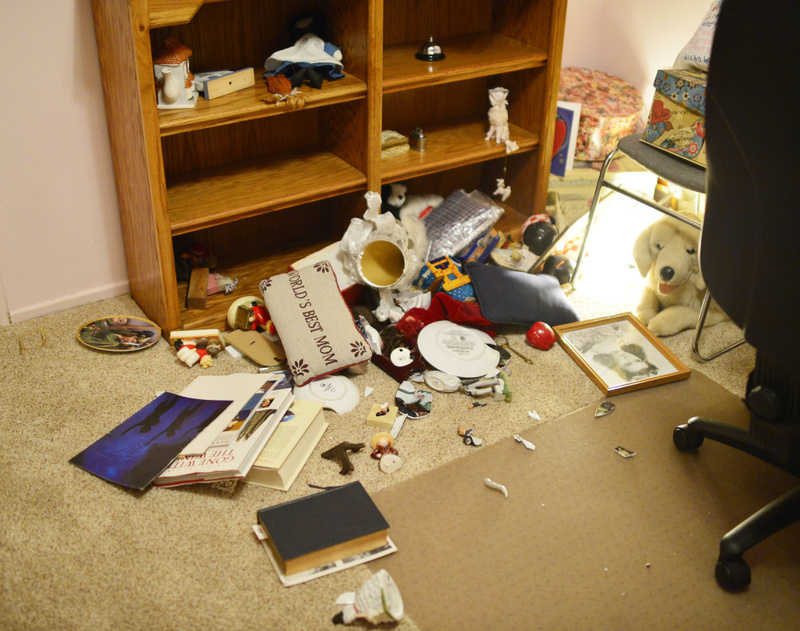 Although open shelving can be aesthetically appealing, there are many dangers that come with. With most open shelving, there is nothing holding the objects on them in place. So, if you have small children running through your house, or you spend a lot of time working in the kitchen moving things around there is a high chance you could get hurt. If you enjoy being in your kitchen, there are already many hazards you need to be aware of. Sharp knives, boiling water, and wet floors are just a few—and this article from nursingschools.net outlines MANY more. Therefore, adding an extra risk of injury or accident is just not worth it! If you choose closed shelving for your kitchen, there is much less of a chance that your beloved dishware will fall on you or a family member. You woulnd’t want something like this to happen in your kitchen would you? Let’s be honest, the kitchen is one of the hardest areas to keep clean. Most people do not need help making it any more cluttered. However, when you choose open shelving for your kitchen, you are opting for a storage solution that gives you no grace. Is that what you really want? If you have small children, mismatched dishes, too many coffee mugs, hand me down serving ware, or an abundance of dishes, chances are open shelving is not the best choice for you. You see, with open shelving everything needs to be kept neat and tidy to achieve the design aesthetic it was meant to. If that scares you, we recommend you stay away. In fact, one of the ten commandments of a clutter-free kitchen is to stay away from open shelving. Choosing closed wall cabinets for your kitchen allows you the opportunity to give yourself a little grace when it comes to cleaning the kitchen. You can easily store away extra clutter if friends are coming over last minute, and you can keep your favorite ugly coffee mug because not everyone has to see it. Overall, closed wall cabinets just make life easier. Trust us. Although there are certain styles of cabinets that are not necessarily trendy anymore, cabinets, in general, have remained in style over a long period of time. 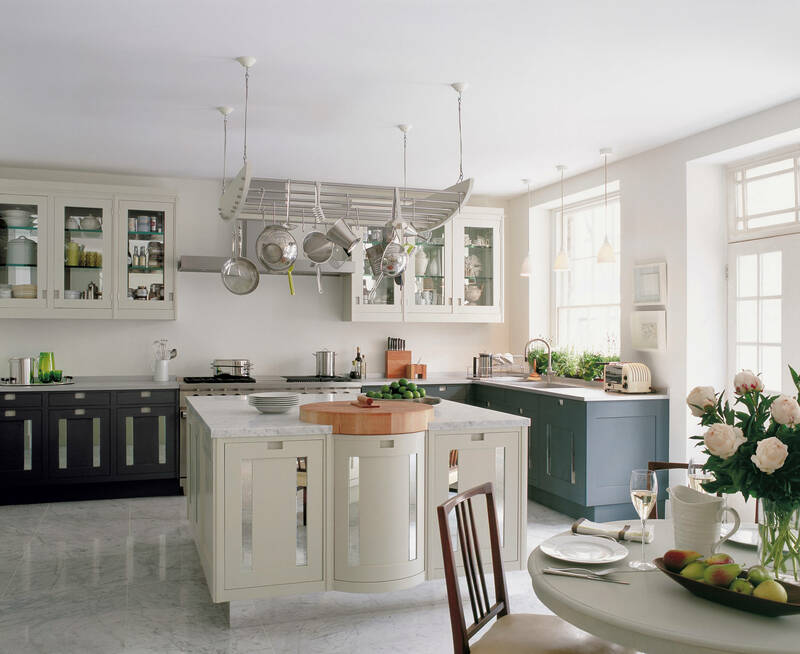 Furthermore, there is a style of kitchen cabinets that will always look good. For example, a shaker style cabinet can be styled to look modern, rustic, traditional, or very formal. 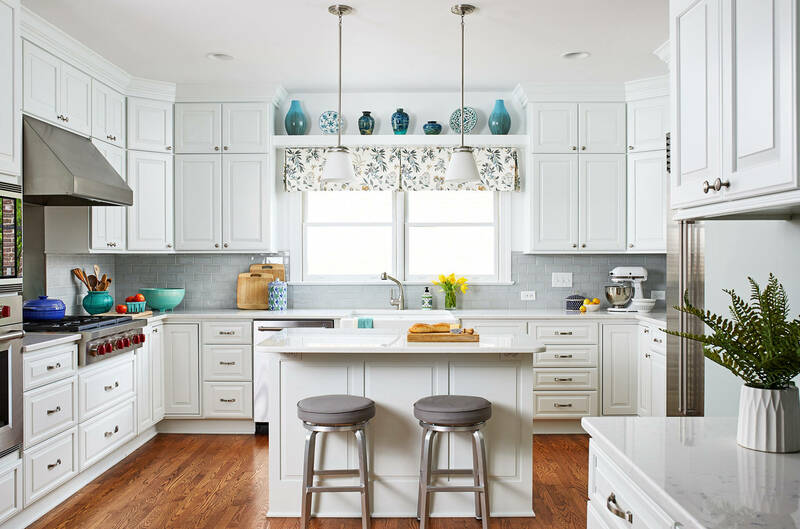 So, if you are looking to create a kitchen that will last forever, it seems that cabinets (shaker style especially) should be the choice for you! Many people avoid redesigning their kitchen and choosing new kitchen cabinets because they are afraid of the cost. Yes, it is true that quality kitchen cabinets can cost a pretty penny. However, there are many affordable options available on the market as well. If you know what to look for when you are choosing your wall cabinets, you can easily find an affordable, easy to assemble, quality kitchen cabinet that will work for you. In fact, most online cabinet stores offer a variety of cabinets at every price point. 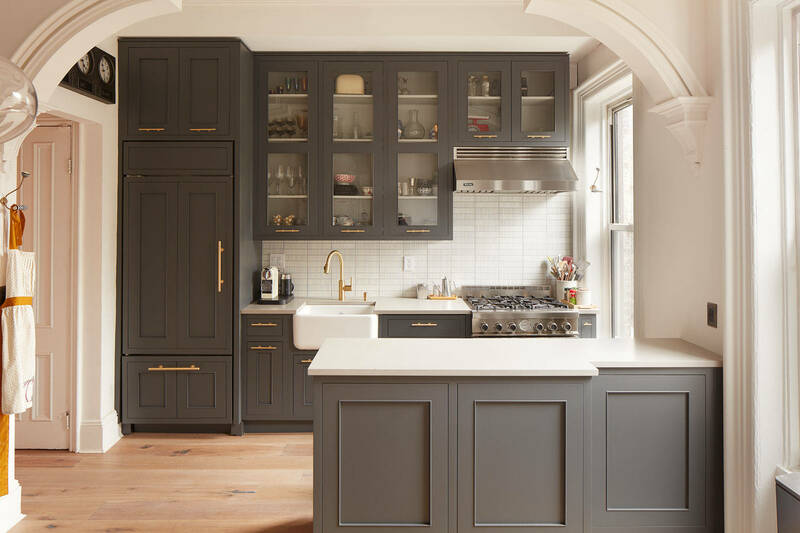 Whether you like Shaker, Euro Style, Arched, or Traditional kitchen cabinets we guarantee you will be able to find a kitchen cabinet that is right for you! Just one note…Although you CAN find cabinets at nearly every price point, if you are planning on remodeling your kitchen you should set aside at least $1,500-$3,000 for a basic cabinet replacement. If you desire a more luxurious look and want to really invest in quality, that can cost you quite a bit more. However, whatever you decide to invest in closed wall cabinets—it is worth it! There is a common misconception that if you are remodeling your kitchen you have to hire someone to do it for you. And, although hiring a trusted professional is always a good option, there are a few things you can do yourself! Sure, open shelving is easy to install, but cabinets are too! Installing cabinets on a basic floorplan is a project that many homeowners can take on themselves with just a little bit of help. Yes, there is some heavy lifting involved, a little bit of measuring, and possibly some cutting, but it’s nothing that the average handyman can’t handle. There are online cabinet companies that specialize in selling ready to assemble cabinets (RTA). With a precise measurement of your kitchen, these amazing products come prepared for your to take out of the box and put together. So, if you are planning to change things around in your kitchen, but are on a little bit of a budget, RTA cabinets are the way you want to go! One of the most common reasons people say they choose open shelving is because they want their kitchen to look “beautiful”. However, what they don’t realize is that closed cabinets can be beautiful too if you just appreciate them. 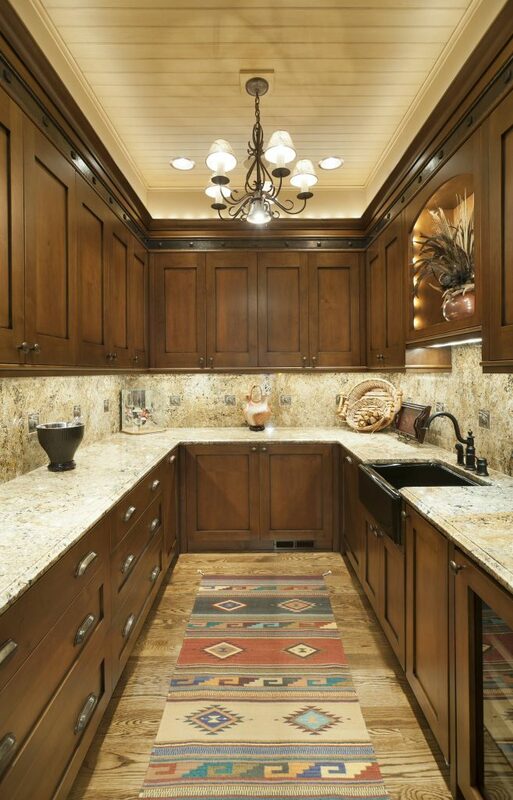 Quality wood cabinets are crafted very carefully and show the work of true craftsmanship. Depending on your style you can choose them with a stain to show the wood grain, or painted in the color of your choice. Either way, the beauty of closed cabinets is simple and is certainly something that open shelves can’t compete with. Open shelving has the benefit of offering space for you to display your statement kitchen items. But, what a lot of people overlook is that wall cabinets can make a statement as well! Remember how we talked about the fact that cabinets can easily be refinished? Well, that is all the more reason for you to go bold when picking out the final touches for your wall cabinets. Chose a bold color like aquamarine or forest green, then top it off with brass pulls or copper knobs. Either of those looks is definitely more likely to create a statement than any amount of pyrex on wood shelves ever could! Although we are big fans of hiding the clutter and making everything trouble-free, we understand that there are certain things that you just want to put on display. The great news is, you don’t have to choose open shelving to put your precious dishes and drinkware on display—cabinets can do that too! Most cabinet styles offer a glass door option that allows you room to show off your favorite bowls, cups, mugs, and glasses. And, if you really want to make a fuss, most glass cabinets also come with the option of a lighted background. Therefore, if it’s a display area that you want, wall cabinets are certainly a solution. Now that you are armed and ready for the top nine reasons to choose cabinets instead of open shelving, it’s time to go shopping! When choosing a style of wall cabinets it’s important to choose a style that you will want in your home and that is an expression of you! Just remember, what you choose will likely last you a long time, so don’t be afraid to invest! Happy shopping and enjoy your NEW kitchen cabinets!